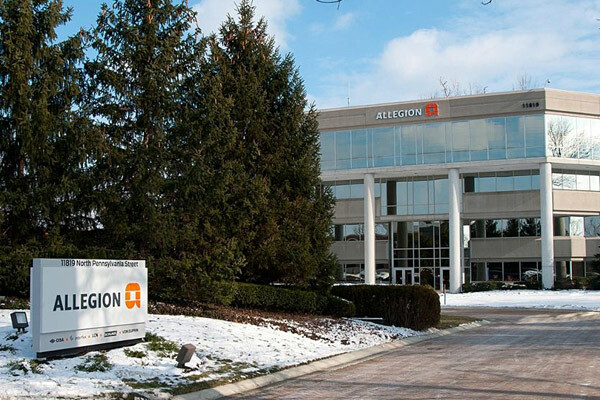 Allegion, a specialist in security products and solutions for doors and openings, has launched a new cloud-based platform for door hardware specifications in the Middle East market. Overtur is a cloud-based suite of tools where architects and door hardware consultants can come together to collaborate on specifications and security design of doors and openings. With various integrations for construction technologies and construction processes, Overtur improves productivity and quality of a project. It is an easy-to-use tool with an open system that works with any product; more importantly, it supports any project whether deriving from Revit or AutoCAD. In an efficient way, this platform allows architects to upload door data, schedules and plans from their design software to Overtur, whereby it is accessible by all stakeholders. "While concentrating on what they do best, they created a smart specification tool that helps assist architects and consultants throughout the timeframe of a project - Overtur," said David Fouché, AEC platform manager at Allegion. This expert tool has helped consultants not only view CAD plans as a whole but also study the fine details within, he stated. “If an architect selects a door within Overtur, they will see all of the relevant information associated with that opening. They can also view all doors with electrified hardware or every opening that is fire-rated through a filtering tool,” he added.